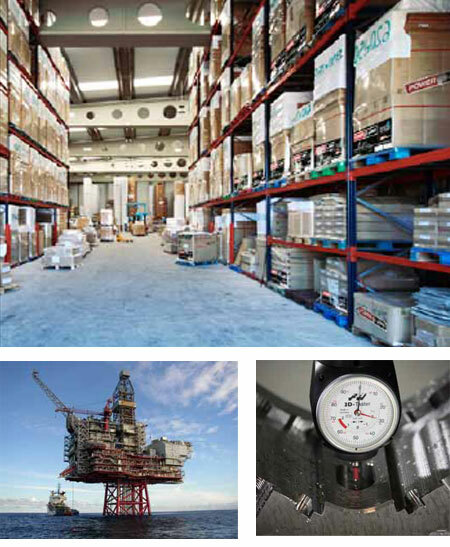 Our stock holding gives the customer quick and secure delivery in accordance to their demands. Delivery from stock: 1-2 days. Special products lead time 2-3 weeks. Our products has full traceability, this is secured by individual tracking numbers. Track your previous enquiries and orders in an easy way through our Price Quote System.